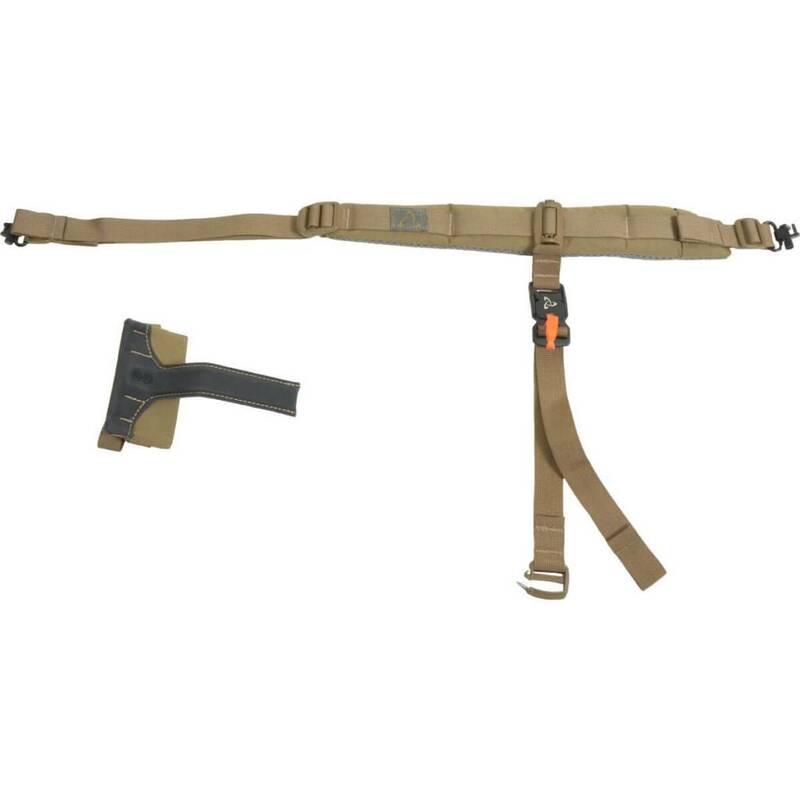 Our QUICK DRAW RIFLE SLING and integrated backpack attachment – in one. 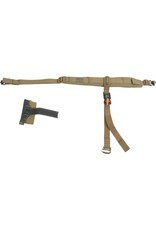 Not all rifle slings are created equal. Our new QUICK DRAW RIFLE SLING draws on the best elements of standard slings and then takes it to a whole new level of functionality. With a rifle stock docking station that attaches to your pack's waist belt and a reliable, magnetic sternum buckle, you're poised for secure, hands-free bushwhacking.